Micro One 150 Kit, made of R150 mod and Minos tank, realizes comprehensively upgrading on the base of Micro One. You will love it at the first sight. Its compact size is pocket friendly and portable; three selective shell colors with paint finish show your style. Micro One 150 Kit, made of R150 mod and Minos tank, realizes comprehensively upgrading on the base of Micro One. You will love it at the first sight. 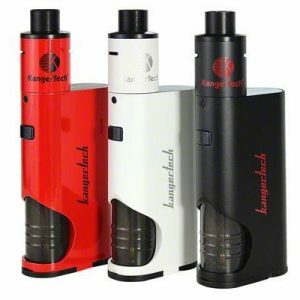 Its compact size is pocket friendly and portable. 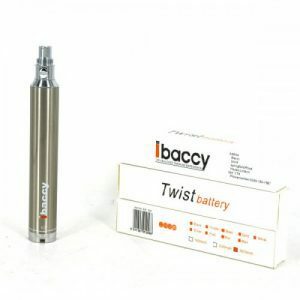 R150 Mod is build-in battery type mod which the capacity is 1900mAh and the max output power can up to 150W. 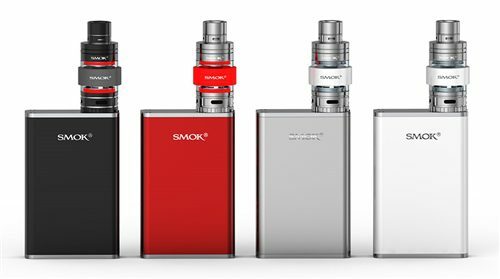 Minos is one special sub-ohm tank which could change to RTA easily just with the super large deck M2. 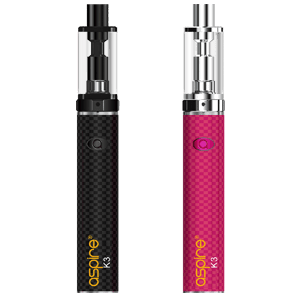 The cost effective and affordable, upgrading experience of Micro One 150 Kit lets you enjoy vaping anytime and anywhere.